You will receive an email confirming reception of your film. This email will give you an expected delivery date. If we have any questions to ask when preparing your order, we will contact you. 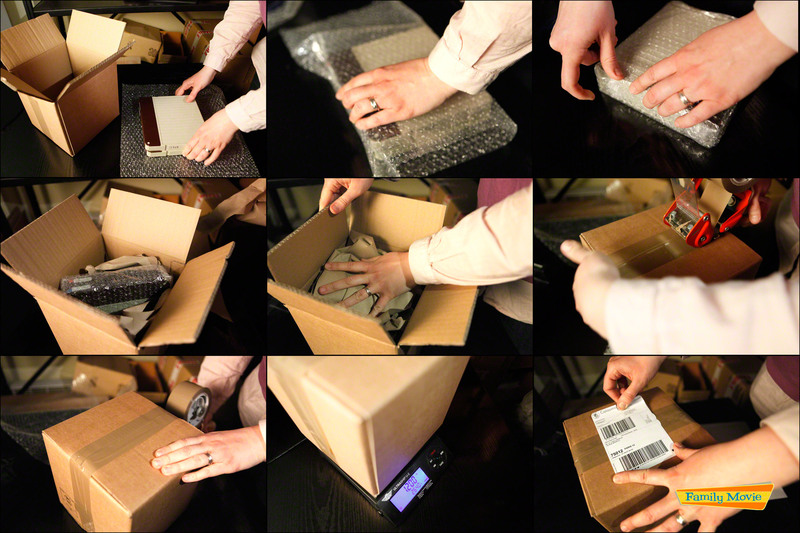 Your items (box and reel) will be labelled with your order number. You will receive a file for each reel with the same reference as the label appearing on the reel. Payment can be made by bank / wired transfer or PayPal. You will receive an email the day after we have posted your order including the shipping reference. You will receive an email one week later to ask your opinion about our service and level of satisfaction. We regularly work with non-French speaking clients and we love to do so.